Not all experiments fall into the neatly defined spectral windows of standard products. 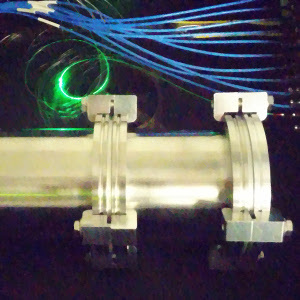 To get high-efficiency, low-noise, single-photon detection into the hands of as many researchers as possible, Quantum Opus provides nanowires with customer-tailored response curves. 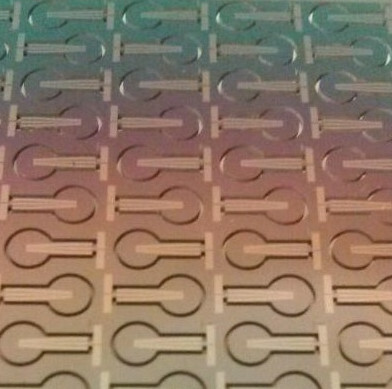 These custom detectors can be optimized for very high detection at requested wavelengths, or for very broad high efficiency response with a customer-selected peak across the visible and near-infrared bands. 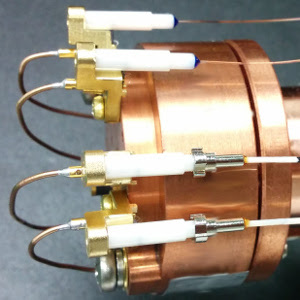 Quantum Opus is proud to offer superconducting nanowire systems optimized for detection at customer selected wavelengths in the 2-5 μm range. Please contact us for more information. Researchers often have requirements not met by standard single-pixel fiber-coupled nanowire systems. 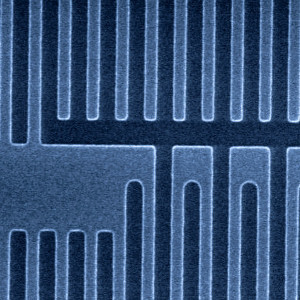 Quantum Opus can work with customers to produce many types of nanowires which do not fit this mold such as: multi-element nanowire arrays with photon number resolving capability, nanowire photon detectors fabricated directly onto integrated photonic circuits or added on using “flip-chip” technology. Quantum Opus has extensive experience designing compact cryogenic for cooling below 2.5 K in a variety of form factors. We can work with customers to meet their needs for size, base temperature, and cooling power.